Twelve-year olds Ava and Carol explode onto the scene. Bursting at the seams with energy and sass, the humbly hip duo is determined to catch the bad guys and return the stolen jewels. It’s a race against time as the girls realize the thieves plan on smuggling the diamonds out of the country. If they don’t hurry, the bad guys will get away and the priceless diamonds may be lost forever! 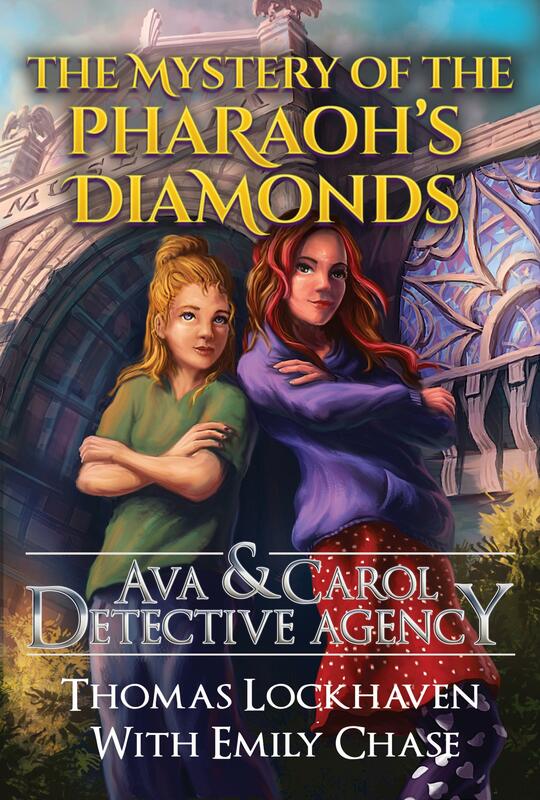 Ava & Carol Detective Agency - The Mystery of the Pharaoh's Diamond is a middle grade mystery that's perfect for curious-minded middle-schoolers. If you and your child like puzzling mysteries, fearless and funny characters, and unbreakable friendships, then you’ll love Thomas Lockhaven’s high-energy adventure. 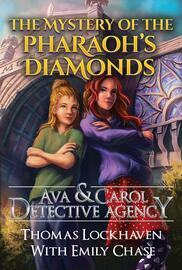 Buy The Mystery of the Pharaoh’s Diamond and follow the clues in a crime-solving sensation today!